Studio Hx3 creates unexpected pieces at home in any jewelry box! 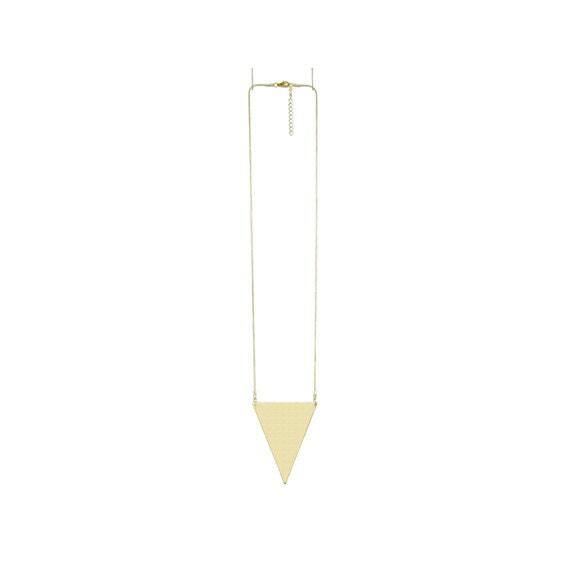 Great Minimalist item for your outfit! 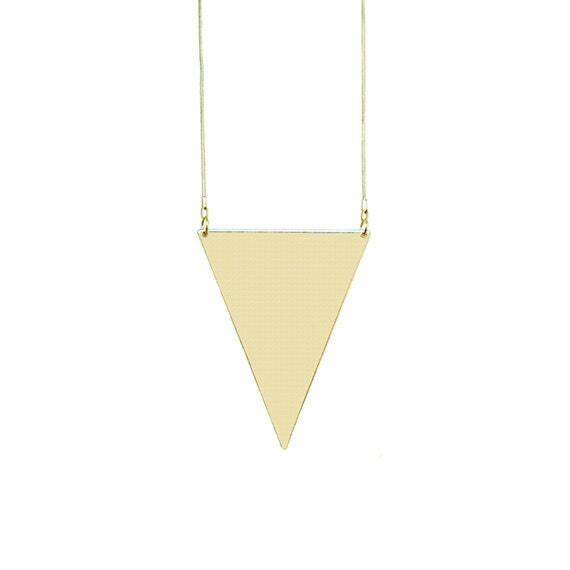 Large Gold Geometric Triangle Pendant with Gold Snake Chain. 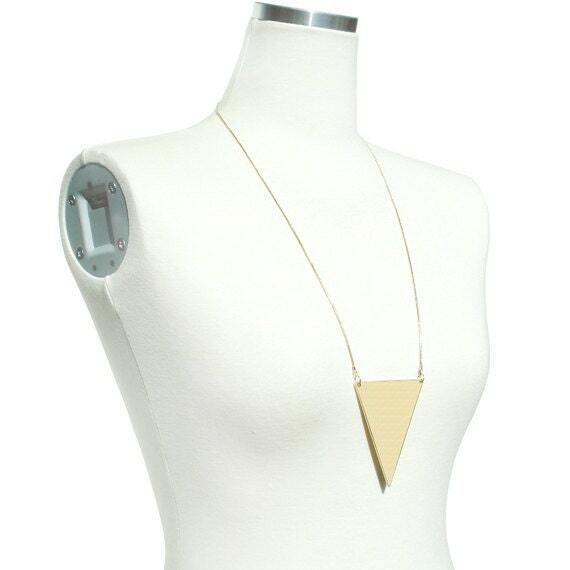 Easy to wear as is or layer it with other necklaces. Payment is due at the time of the purchase. - Orders not paid for more than 2 days will be automatically canceled and the item(s) will be re-listed. - Custom listings not checked out or paid for more than 5 days will be automatically canceled. We welcome any bulk order and wholesale inquiries. If you need more quantity, please contact us. We process and ship orders Monday to Friday. All orders will be shipped within 1-3 business days of payment. We will ship to the shipping address provided by your Order. All orders are shipped from South Korea via Korea Post by Registered International Air Mail. Tracking number is provided but the full tracking records are unavailable in USA, Canada, and Australia where their Post does not provide scanning service of package. In the normal routine of events, it takes 10-15 business days for arrival but sometimes it takes longer depending on your country's postal system (custom inspection) and local holidays. If you need expedited shipping, please include EMS shipping upgrade to your cart. International customers are responsible for any import duties, taxes and/or customs fees that their country impose on the package. We do not have any responsibility for damaged or lost package unless you purchase EMS with insurance. Please contact us for more information on EMS insurance. We will do best to rectify the situation. Returns and Exchanges will be determined on a case by case basis. If there is a problem, please contact us including Order Number with an attached photo within 14 days of receiving your order. We will not accept the unauthorized Return or Exchanges. Customer must pay return shipping for change mind or exchange. Shipping costs are non-refundable for any reason. Item(s) to be returned must be sent back in original condition within 2 weeks after authorization at customer’s own expense. And customer needs to pay re-shipping fee for exchanges. We are not responsible for loss or damage of return shipments. Once your return package is received, it will be processed immediately. In case of shipping wrong item(s) or defects on item(s), we pay return shipping cost and 100% refund is guaranteed. Custom orders are FINAL SALE, NO RETURN OR EXCHANGE. Cancelation fee can apply, 70% of total cost if you send us cancelation request in the middle of production. We welcome any bulk orders and wholesale inquiries. 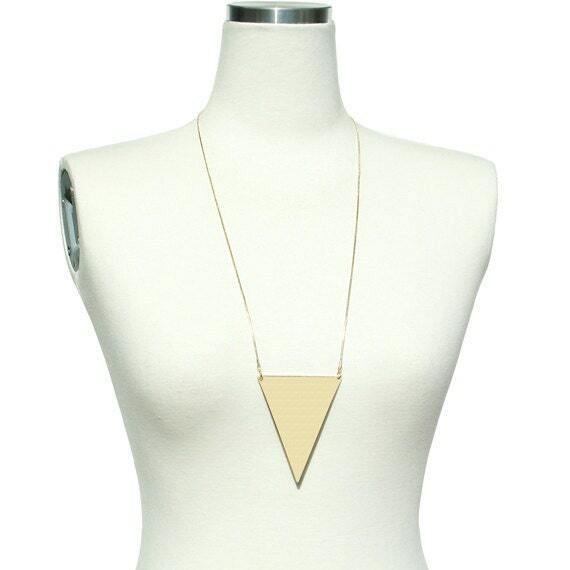 Please leave us feedback when you have a moment, after you have received your order. For further information or if you have any questions, please feel free to contact us.